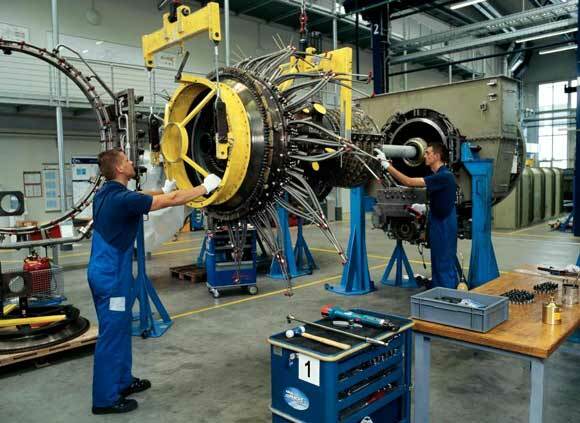 AMCOR performs maintenance of power equipment throughout the life cycle. Serving as an EPC contractor, AMCOR is responsibile for all stages of performing the required work on time and in full. 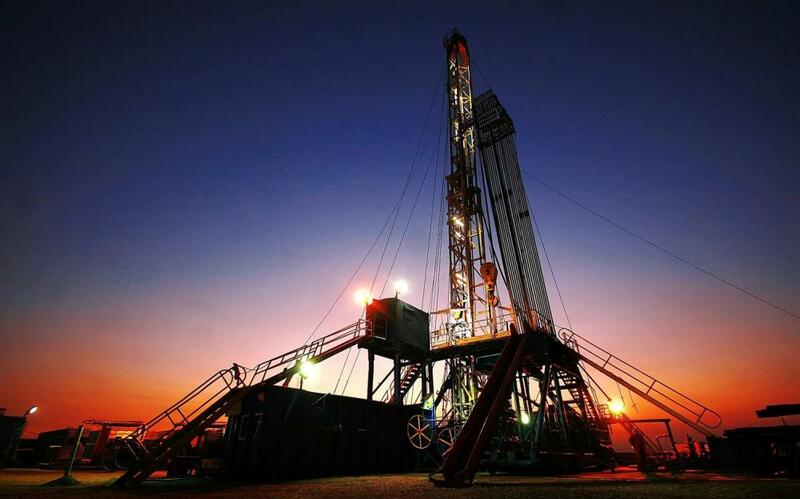 AMCOR carries out a comprehensive maintenance service for drilling rigs. Serving as an EPC contractor, AMCOR is responsibile for all stages of performing the required work on time and in full. AMCOR implements technologies for the equipment remote monitoring and control. Remote monitoring allows to diagnose a malfunction at an early stage and to eliminate it using less resources without leading to serious failures. AMCOR company considers the project of assembling centrifugal pumps in domestic production areas to be prospective. 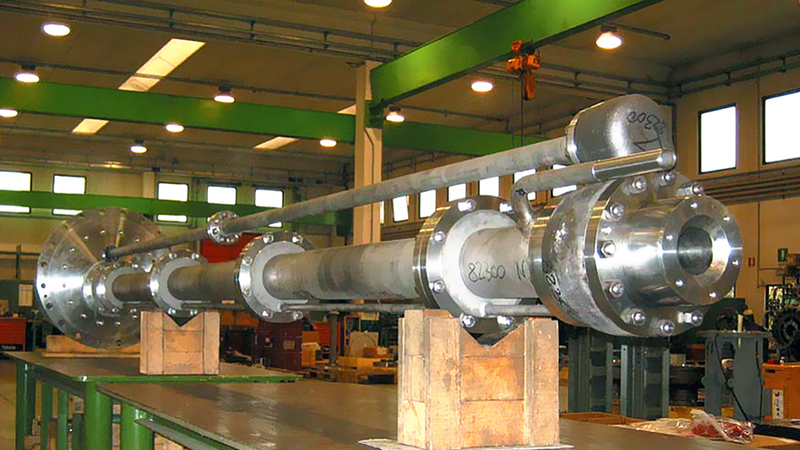 WEIR has authorized AMCOR Gmbh to quote and supply spare parts and bare-shaft pumps Gabbioneta and Begeman in RF.